The Keystone Potato Producers Association is the processing potato producer organization for Manitoba. It began as an informal group of producers known as the Carberry Growers Association in 1963 and later incorporated as Keystone Vegetable Producers. Association Inc. in 1969. It became a Board in 2006 and adopted the current name. 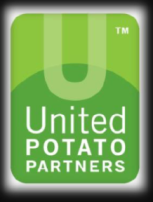 Members supply processing potatoes to Simplot Canada II, McCain Foods Canada, and Cavendish Farms in Jamestown, North Dakota. The processing market makes up over 85 per cent of the potato production in Manitoba. KPPA negotiates the contracts for members with McCain Foods Canada for the Portage la Prairie and Carberry plants and with Simplot Canada regarding the Portage plant. Keystone negotiates the prices, terms and conditions of the potato contracts but individual volumes are left to the company and growers. All processing potato producers must be registered with Keystone Potato Production Association. The Association is funded by a check-off from members. potato sales. Approximately 80% of the potatoes processed in Manitoba will be exported to the U.S.
Keystone has an active role in other agricultural organizations such as Canadian Horticultural Council, Keystone Agricultural Producers, the Potato Marketing Association of North America, and United Potato Growers of Canada. 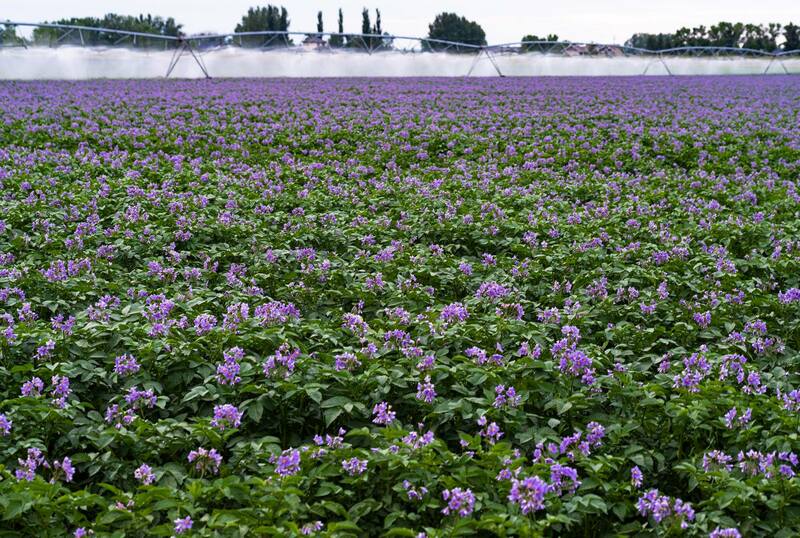 Keystone is a strong supporter of research in the potato industry of Manitoba in conjunction with the Canada Manitoba Crop Diversification Centre, Agriculture Canada, Manitoba Agriculture, Foods and Rural Initiatives, Brandon Research Centre and private research. Manitoba is the nation.s second-largest potato producer, behind Prince Edward Island. In 2013 saw 70,000 acres of potatoes grown in the province, which includes table potatoes, potatoes destined for the chip market, and seed. The processing portion forms the bulk of the acreage. The Manager of Keystone is Dan Sawatzky. The office is located in Portage la Prairie at 2401 Saskatchewan Avenue West.